As a freelance writer, I cover a range of topics, but have a particular love for human interest pieces and focus on sports and outdoors stories, including columns. 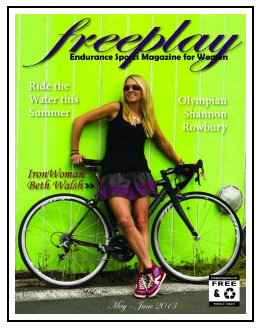 I have been a regular contributor to Freeplay Magazine, based in Northern California; the Sierra Sun newspaper; and Far West’s annual Nordic News magazine, but have been featured in a range of publications. Click on the links below to see some of my sports-related pieces, both as a freelance contributor, and as a former reporter for the Reno Gazette-Journal. Please contact me if you are interested in seeing more of my work and/or discussing potential contribution.